Loving Jesus through fellowship, teaching, discipleship & community. 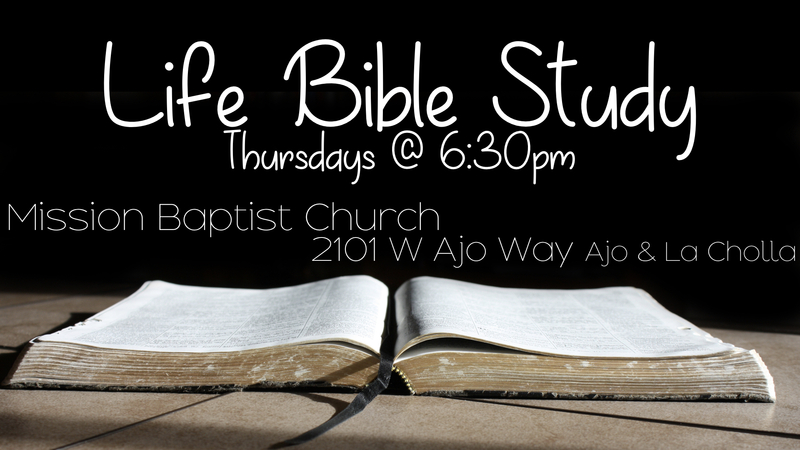 Uvaldo Martinez is heading up a Southwest Bible study! Check it out, and contact Uvaldo! 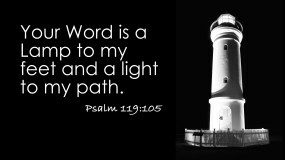 Romans 10:14-21 Is Jesus All That…..
Tuesday - Friday 09:00a.m. - 05:00p.m. Handcrafted with by Adrian Van Vactor. Powered by the Genesis Framework.